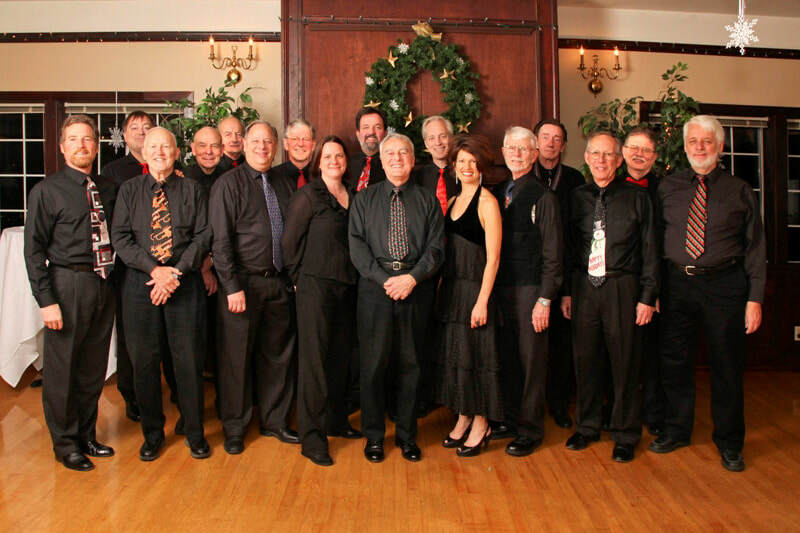 Estabilished in 1984, the Route 66 Big Band is one of Greater Seattle's most successful, longest running bands. With an extensive resume of play with such notable bands as Woody Hermann, Harry James, Henry Mancini, and Buddy Morrow, Pete also worked in Las Vegas with with a wide variety of performers, from Liberace to Judy Garland and Buddy Rich to Bobby Shew. His play shows remarkable versatility and, with Route 66, he honors the best of the Classic Big Band repertoire. ​Mikel T. Rollins is a long-time Seattle music scene veteran who has been seen to perform locally as a sideman with such notables as the Lonnie Williams group, the Isaac Scott band, Dave Conant and the D-Rangers, the Guarneri Underground, and the Michael Powers group. In 1993, he decided to form the Momentum Jazz Quartet - his own musical collaboration with the vision of creating a further exploration of modern jazz as a personal statement – with due tribute to the masters and composers of jazz. He also currently does freelance sideman work with jazz, R&B, rock and blues bands of the Northwest, including the Jim Basnight Group, Boogie Chillin’, and Groove Kitchen. A long time vocalist for many of the area Big Bands, and student of renown artist Greta Matassa, Cindy joined Route 66 in 2004. Winning the Microsoft Idol Competition in front of 16,000 at Safeco Field in 2006, Cindy has been a local favorite for over the past decade. "Music does amazing things to my soul and spirit, and when I see the twinkle in the eyes of the dancers in front of me, the joy I feel is incredible."